On January 17, 2019, the Milford Exempted Village School District Board of Education approved the final resolution needed to place a 4.7 mill bond issue on the May 7, 2019 ballot. 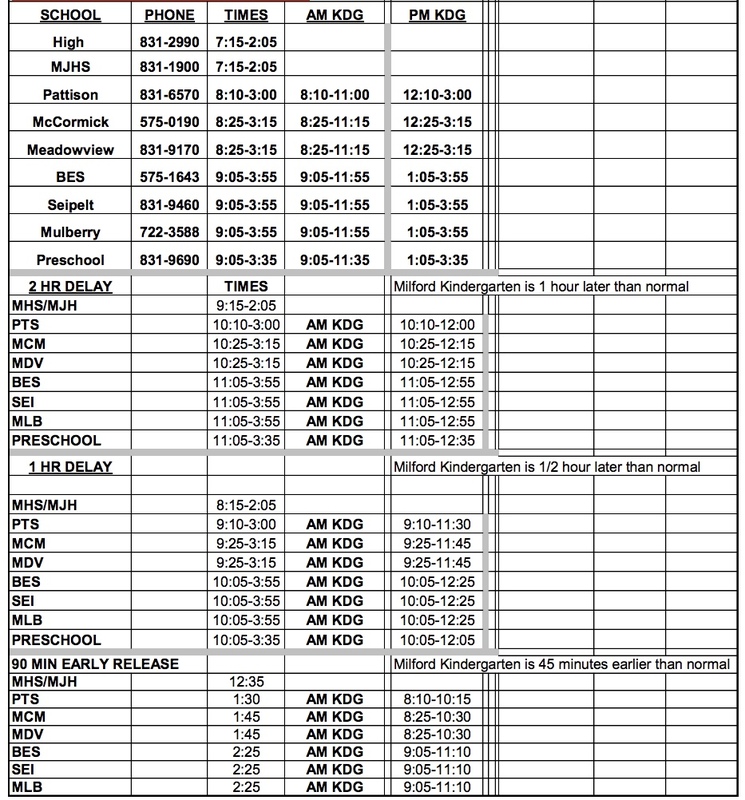 Milford School District has a bond issue on the May 7, 2019 ballot. To be eligible to vote in this election, you must register by April 8, 2019. 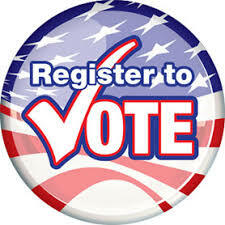 You can register to vote through Ohio’s online voter registration system at myohiovote.com. 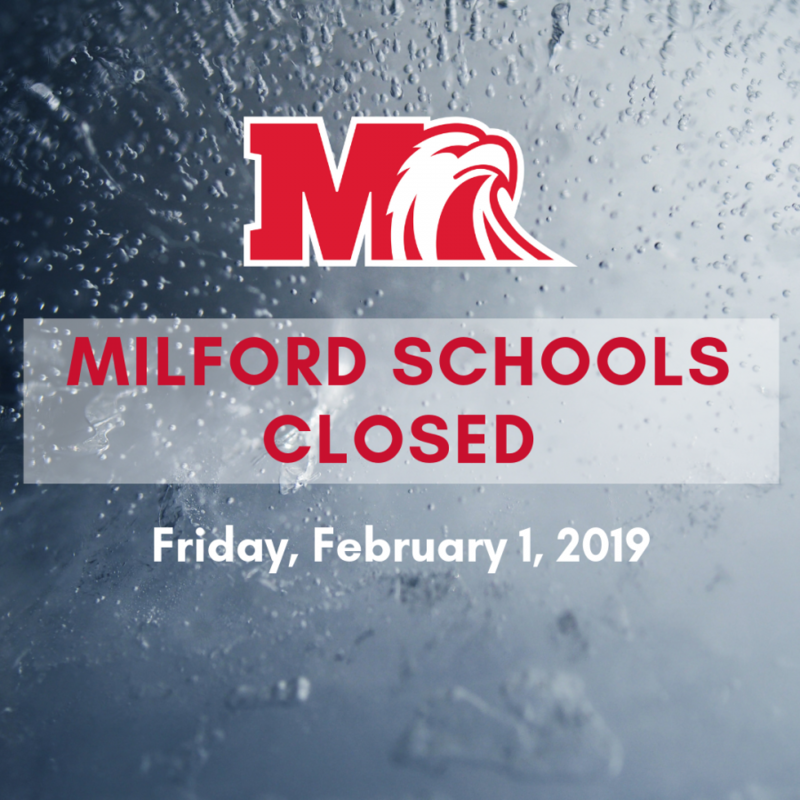 Milford Schools will be CLOSED on Friday, February 1, 2019. Extended Day will open at 8 a.m. at the Route 28 location only. The district administrative offices will remain open.